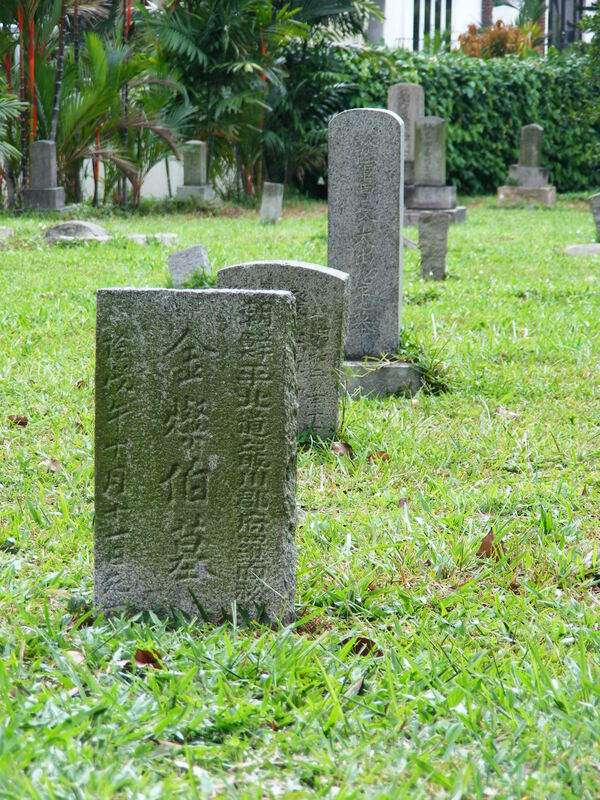 The Japanese Cemetery Park is hidden away in the back streets near to Yio Chu Kang Road. 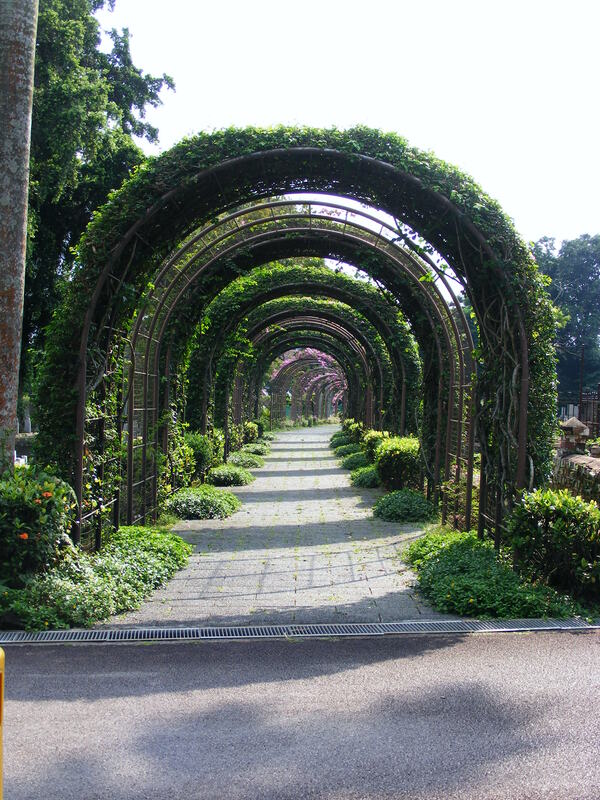 I doubt it will ever appear on any list of “Things to see and Do in Singapore” but it’s a really lovely and unusual place to visit. 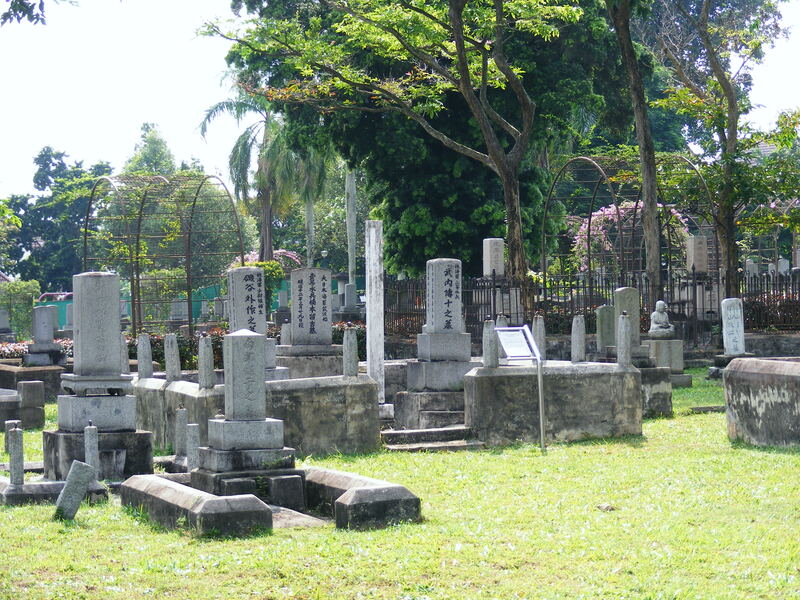 The Cemetery was founded in 1891 by a Japanese brothel owner named Tagajiro Fukaki, providing a final resting place for young, destitute Japanese women. 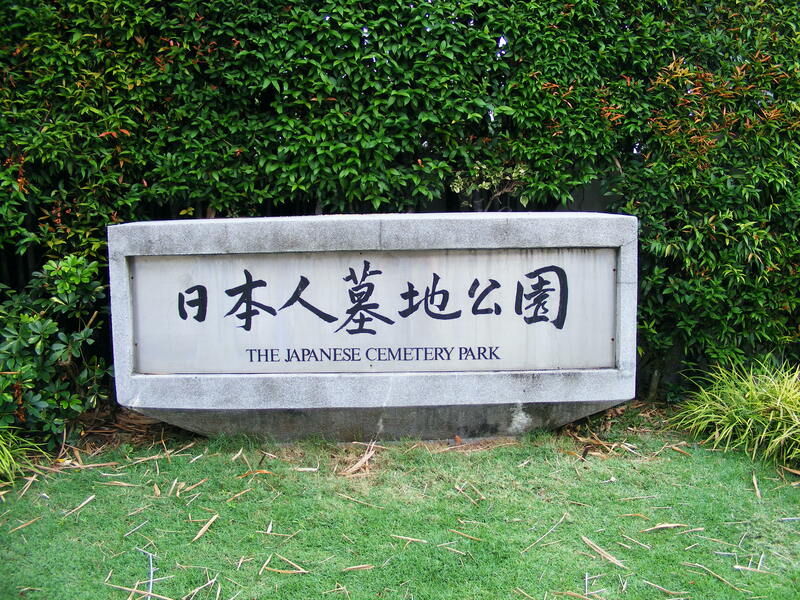 There are over 900 tombs or graves that are from the pre-war period, but there’s also the ashes of about 10000 Japanese people who died in Singapore during the Second World War. 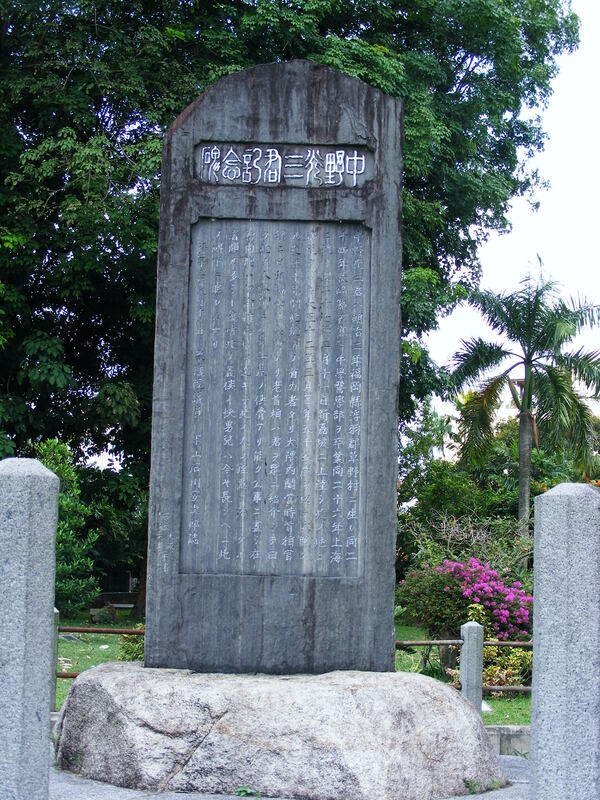 The grave of Field-Marshal Terauchi, who was the Supreme Commander of Japanese Forces in South-east Asia at the end of the war is one of the more notable Japanese people buried here. 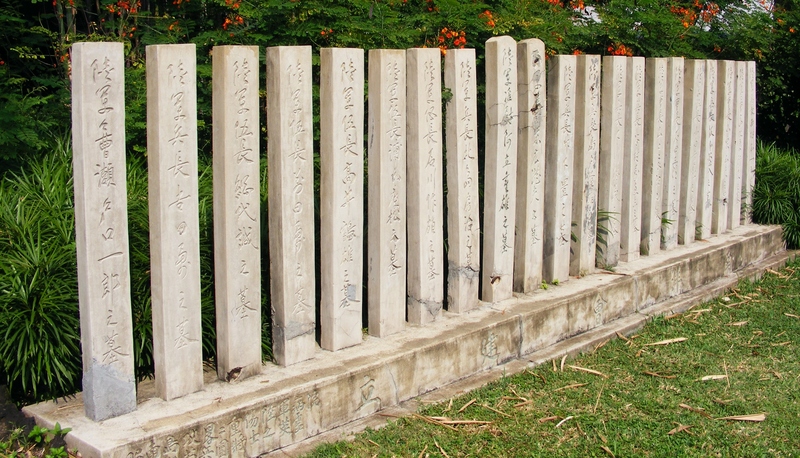 Over 200 executed war criminals are also buried in the cemetery. 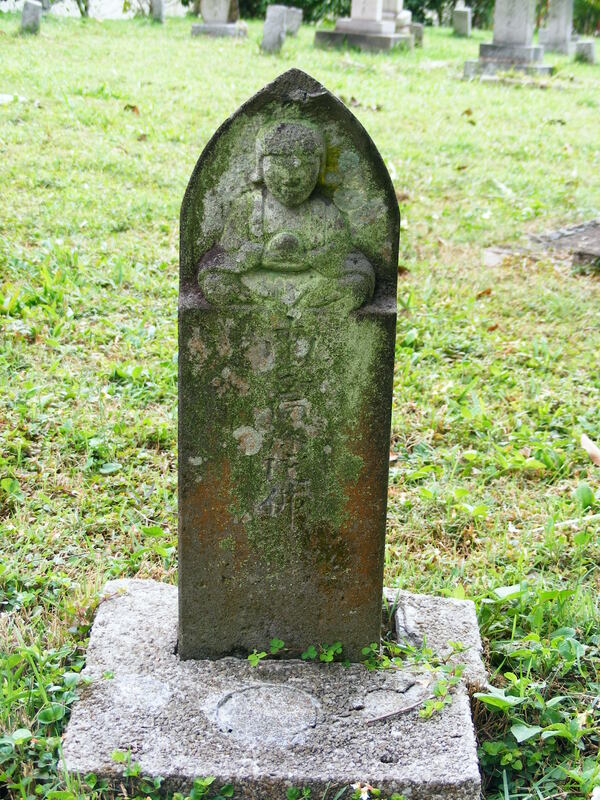 The cemetery has had an interesting history. 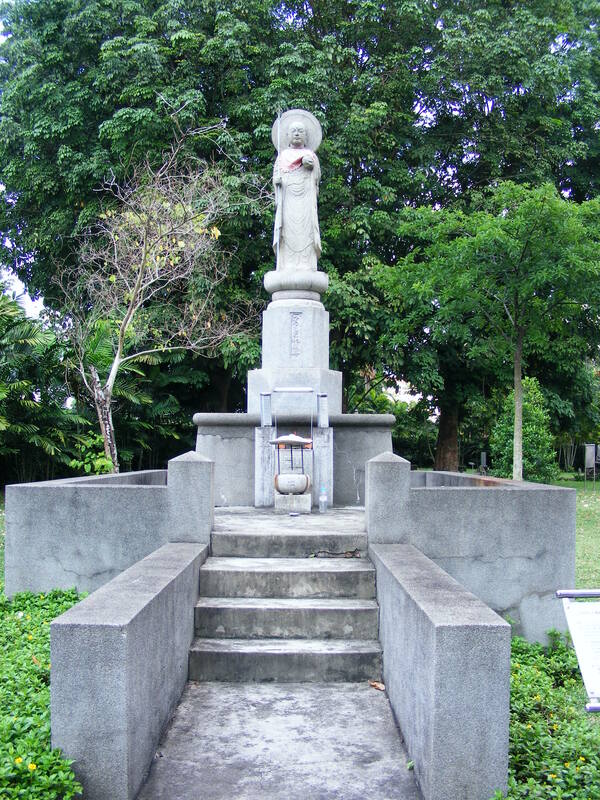 After the Japanese occupation of Singapore, and their eventual surrender, all Japanese people were repatriated and Singapore took ownership of the cemetery, with plans for all remains to be created and returned to Japan. 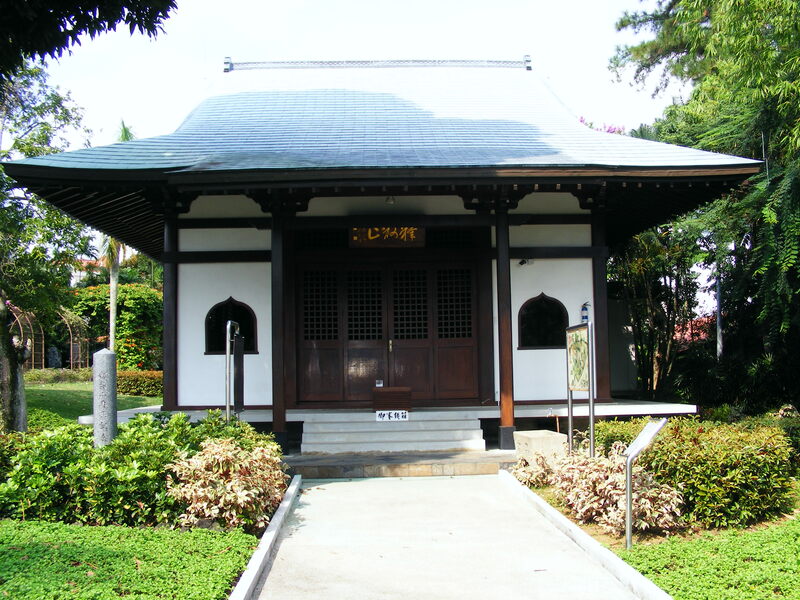 This plan didn’t eventuate and in 1969 ownership was transferred to the re-formed Japanese Association. 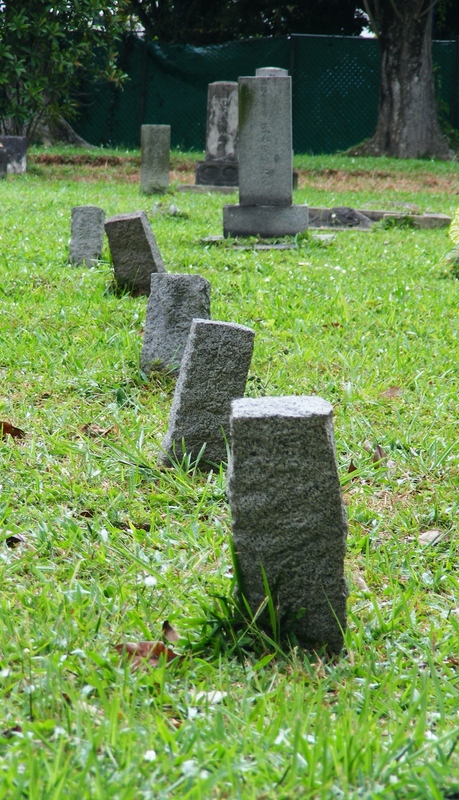 The last burial here took place in 1973. I really enjoyed my wander through this memorial, although it was a spur of the moment thing and I wish I had known more about the history of the place before I went. The majority of the information signs are in Japanese so a bit of research before you visit is recommended. Gates are open between 7am and 7pm daily. This entry was posted in Cemeteries, Off The Beaten Track by KJ. Bookmark the permalink.